Every MLB team is in action on Wednesday – with four games on in the afternoon. My best bet comes in the Orioles vs. Yankees match-up, but I also have two other picks, including a free parlay. 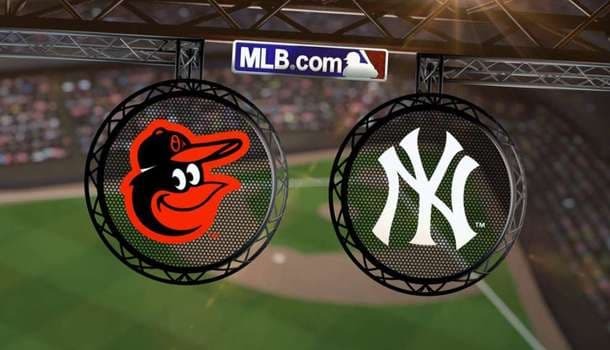 The Baltimore Orioles (4-4) and New York Yankees (3-5) finish up a 3-game series tonight – Baltimore won last night (4-3) and the Yankees (6-5) won the opening game of the series on Monday. Last night’s game went under the total, but prior to that the H2H series had seen four games go over the total in a row. I expect we’ll get right back on the over trend with the two pitchers on the mound. Bud Norris (0-1) was knocked around by the Blue Jays in the season opener. He only lasted 3 innings, but he still managed to give up 7 hits and 8 earned runs, while only striking out one batter. Nathan Eovaldi (0-0) went 5.1 innings against the Red Sox and he allowed 3 earned runs on 8 hits – he also only struck out one batter. Both teams come into this game hitting the long ball as well. The NYY had 3 HR’s in the 1st game of the series, including a pinch-hit grand slam by J.D. Drew. Adam Jones is swinging a hot bat for the Orioles. He has a HR in each of the two games against the Yankees – he now has 4 HR’s and 11 RBI’s this season. Caleb Joseph has been a big surprise too. About 60% of the early bets are coming in on the under. The total (8.5) is higher than expected and you may want to wait until later tonight to see if you can get over 8 runs at –110 odds. I’m surprised the Dodgers (5-3) aren’t bigger favorites tonight against the Mariners (3-5). This is the 3rd game in the series and the Dodgers are already 2-0 with both wins coming by one run (6-5 & 6-5). Taijuan Walker (0-1) was terrible in his 2015 debut, as he was lit up for 9 hits and 9 earned runs in just 3.1 innings. The Dodgers are hitting the baseball very well and should crush Walker tonight. Brett Anderson (0-0) gave up 5 hits and 3 earned runs in 6 innings in his first start of the season, but he didn’t get a result. However, Anderson looked good and I’m sure he’ll be even better in his 2nd start. The Dodgers have too much hitting power for the Mariners to handle. 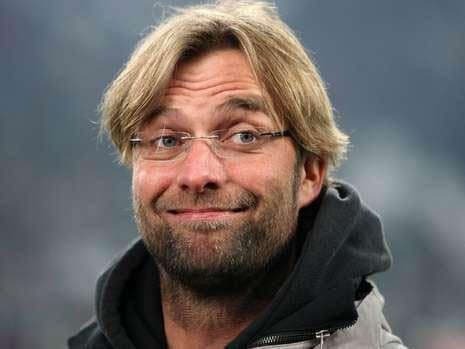 Seattle have been close in both games. In fact, the first went to extras and the second was won in the bottom of the ninth. However, Adrian Gonzalez, Andre Either, Yasiel Puig and Howie Kendrick are all off to a hot start in 2015. Gonzalez already has 5 HR’s for LA – Nelson Cruz leads Seattle with 5 HR’s as well. Cruz is seemingly loving his new home in Seattle, as he’s mashing the baseball so far. The Dodgers are going to get the job done again tonight and sweep the Mariners to start the season. I’m going to parlay my two picks together and keep it at that for tonight. The parlay pays +254 odds to begin with, so there’s no need adding any more risk by adding one more leg to this parlay. The only thing I’m debating is adding one more parlay with these two legs, plus the Rays +140 to win against the Blue Jays again. TB seems to have the Jays number and the price seems out of whack.